Great replacement for buy-and-wash linen services that are pricey and rigid. Towels are washed, dried, and folded using your own dedicated machine for complete separation. 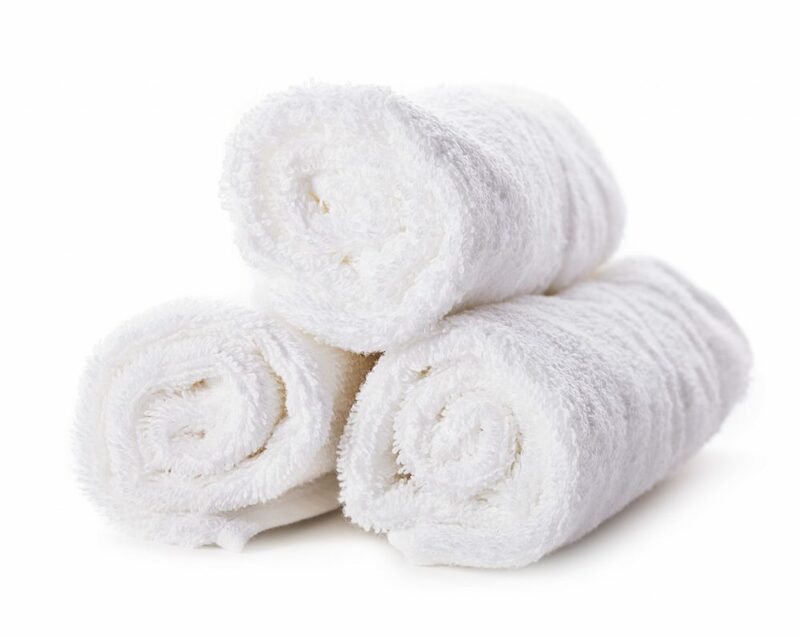 Degreasers and fabric softeners are available to improve cleaning and retain the newness, crisp, and bright of your towels and linens. We would be happy to pick-up and deliver right from your linen locker or closet. Ask us about a bag holder to easily collect dirty towels!